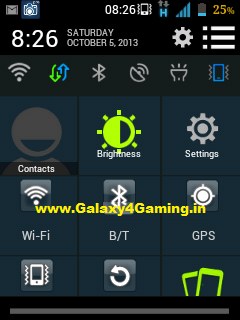 Hi Guys Presenting JellyBean 4.2.2 Status Bar for Galaxy Y. This Mod in Only For Stock Based Custom Rom [Deodex]. Lenox Evolution V2 Stock-based ROM for Galaxy Y GT-S5360. or you are on Stock Rom deodex and have lidriod parts apk already or install the lidroid parts. 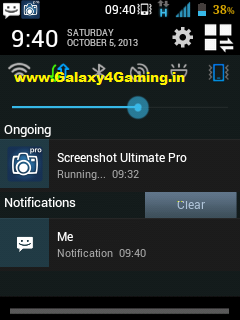 o Now select "install zip from sd" and then choose JB 4.2.2 StatusBar Galaxy4Gaming.in and select yes.